BAM Karaoke Box Richer is located in Paris. 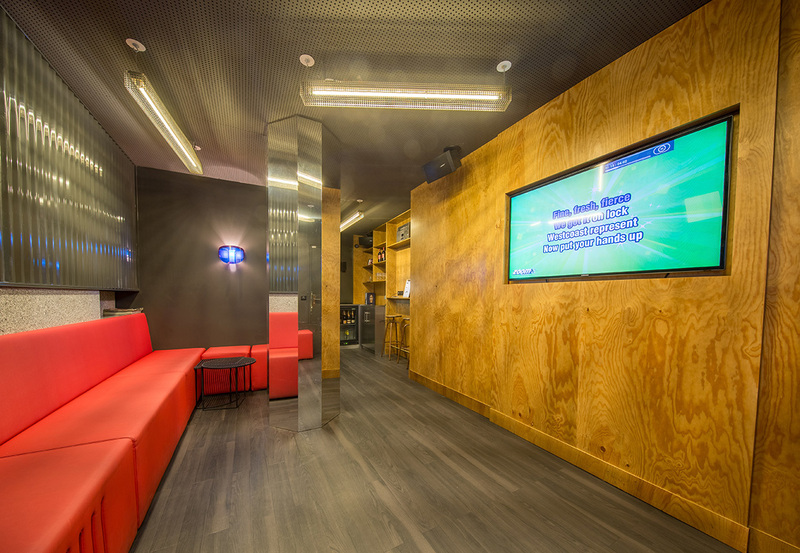 To visit BAM Karaoke Box Richer on your trip to Paris, use our Paris online trip maker . Want to find the sensations you had during a trip to Asia? Karaoke BAM perfectly reproduces the system of private rooms, in European version with a ton of music in French/English and really cool + (camera that films you during the whole session)! We had a great time between colleagues after work!! What to steam after a big day and unpack! I recommend! Great fun. The boxes are an excellent place to have a great time. 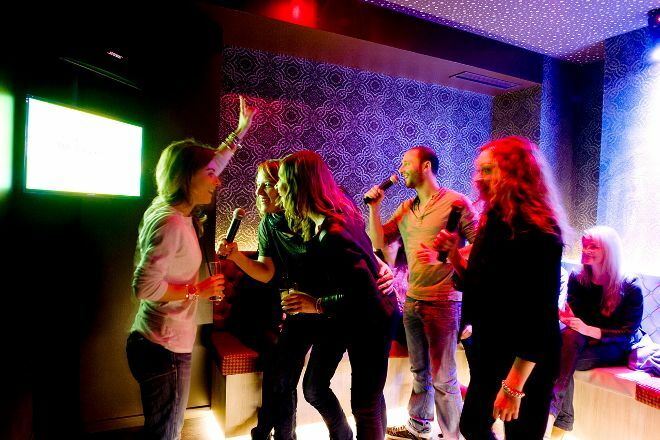 Everything is perfect to guarantee that you will be able to enjoy you karaoke night. 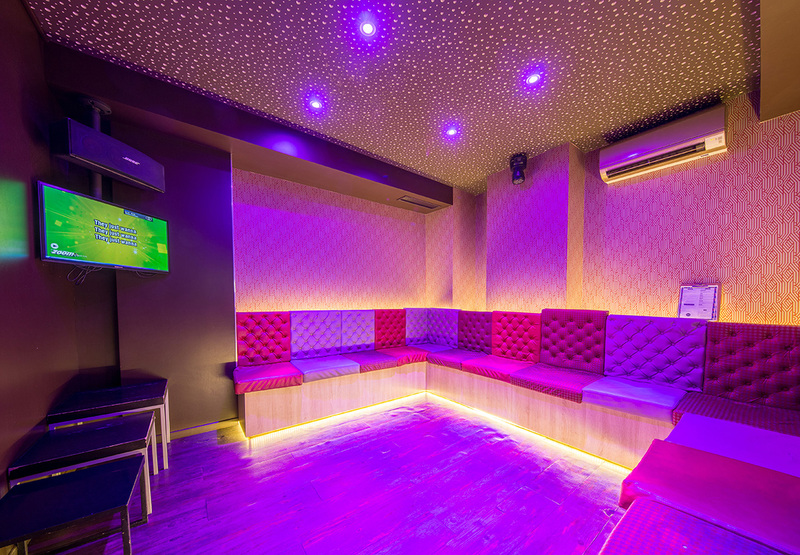 Very nice private karaoke rooms. Will go again!